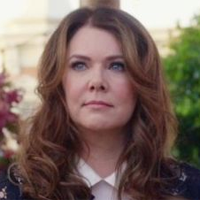 Showing 1 - 12 of 12 articles tagged "Lauren Graham"
In her new NBC role, Whitman says she's channeling former Parenthood mom Lauren Graham's famous character Lorelai Gilmore. “I understand why it was there. 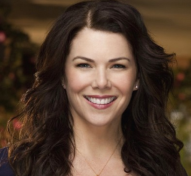 Netflix announced Monday that the Gilmore Girls revival was its No. “I WAS ONLY ON SEASON THREEEEEEEEEE,” Miranda tweeted Sunday upon learning that the beloved show had suddenly disappeared from Netflix. The Parenthood and Gilmore Girls alum will play an NBC censor on Season 9.